It is an automatic measuring instrument with the controlling core of micro processing. Having the buffer, it is made of the steel and concrete. It can also be manufactured according to the customer’s needed length and dimension. It is convenient maintain the whole scale. It has wide temperature range and strong impact resistance. It is stable and reliable. a long service life. 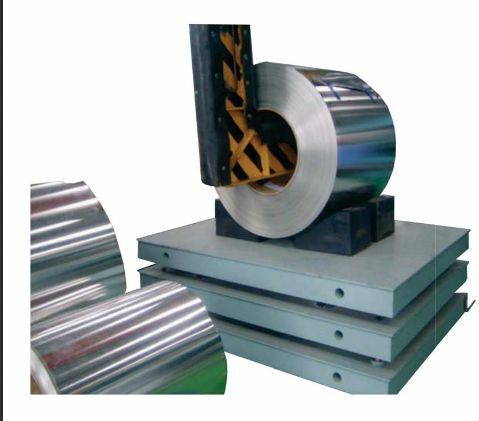 With the strong impact resistance, high accuracy, direct display and quick reading, it has the quality of peeling, accumulating, printing and protecting the datum when the power is shut off. With it can meet different customer’s needs.